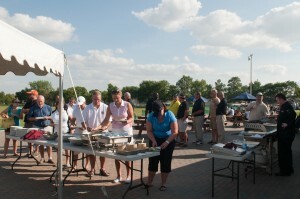 Home News SWOT Golf Tournament a Success! SWOT Golf Tournament a Success! 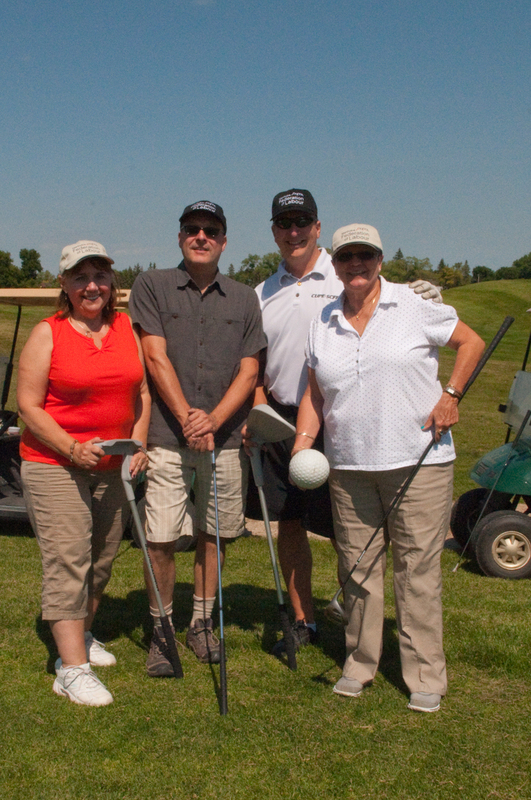 Thanks to everyone who attended the 7th Annual SAFE Workers of Tomorrow Golf Tournament on August 14! Golfers had a wonderful time on the links, enjoying perfect weather. 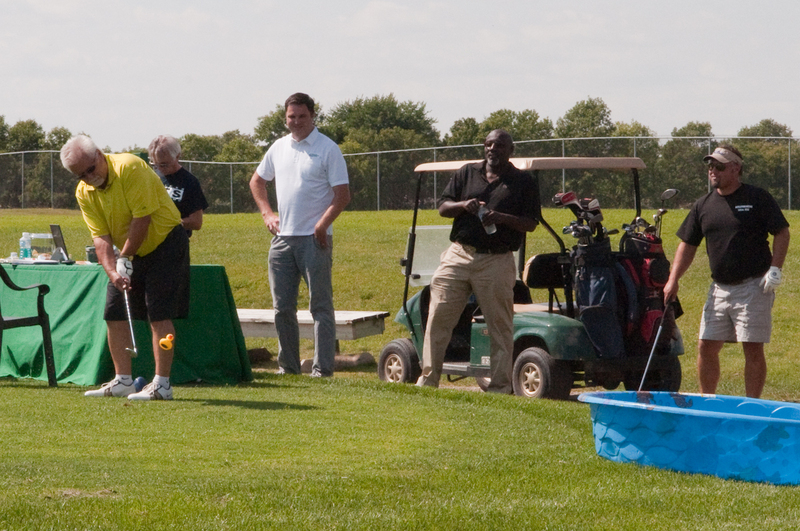 Watch for news of our 8th Annual SWOT Golf Tournament soon – if you want to ask about registering or sponsoring next year, please call us at 204-992-2988.